One of the most unique aspects of The Writing Coach is the strong sense of a writers’ community that we foster amongst all of our clients. We really pride ourselves on this and our community events are open to all our clients from those who enrol in our online course Get Black on White to those who enrol in one of our literary consultancy or coaching and mentoring programmes. We’re also excited to announce an event which is open to all – our Routes to Publication event at Google Academy on 16th August – a panel event with novelist Louise Doughty, founder of Unbound Books John Mitchinson, Director of the Creative Writing MSt at Oxford University Clare Morgan and founder of Blackbird Digital Books Stephanie Zia. To find out more, click here. 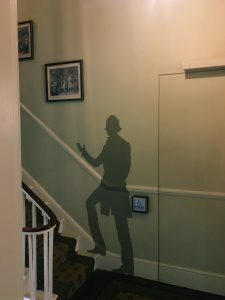 This year we had a truly wonderful day at The Dickens Museum. We also had a lovely Carluccio’s lunch prior to our visit where we shared many stories about our writing lives and our writing goals. 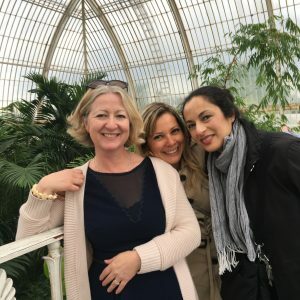 Our writers’ community is also really deepened by our fantastic Facebook group – open to clients only – so that when we do meet our clients often feel as if they know each other already. The Facebook community is a fantastic place for asking questions of others and Jacqui – and also a place where we keep each other accountable to our writing goals. 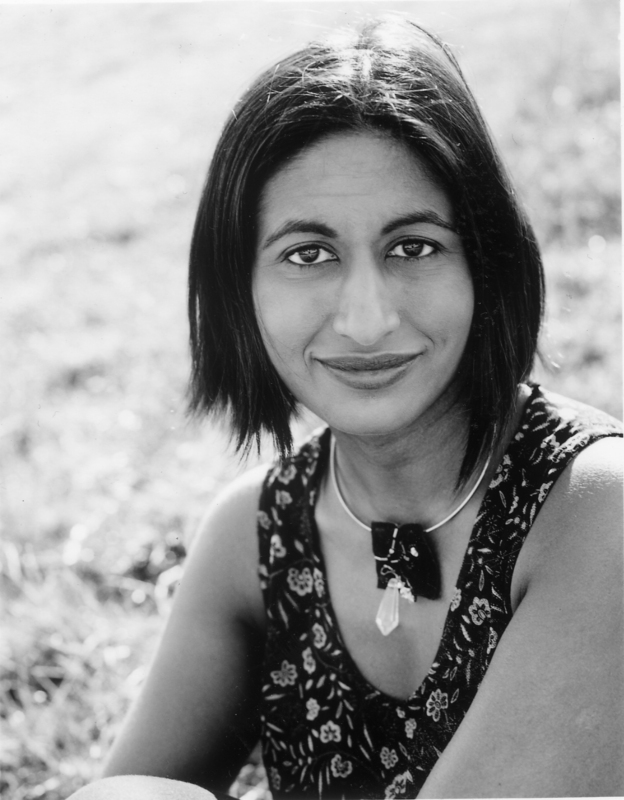 If you’d like to be a part of our community, you can sign up for our online course Get Black on White which gives you permanent instant access or enrol in any of our writing programmes. To find out more do contact us. Or come along to our Routes to Publication event at Google Academy on 16th August – a panel event where Jacqui Lofthouse will interview novelist Louise Doughty, founder of Unbound Books John Mitchinson, Director of the Creative Writing MSt at Oxford University Clare Morgan and founder of Blackbird Digital Books Stephanie Zia. To find out more, click here. All attendees will also gain access to our community. What I love about our community is how incredibly supportive the members are to each other. 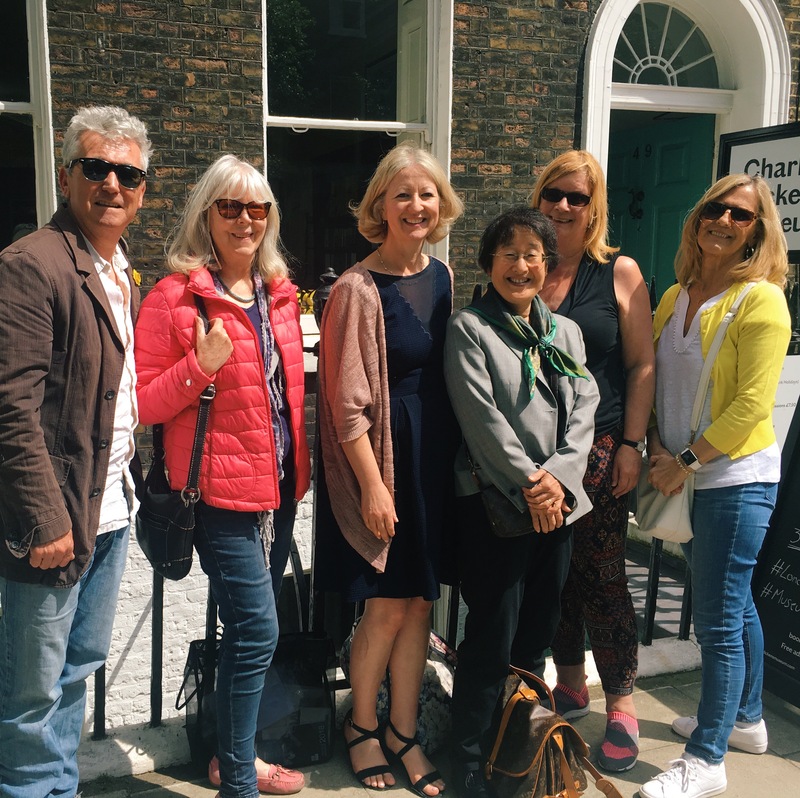 Many of our clients are published writers and our outings are attended by our consultants too, so you get to meet and network with experienced writers and to share your thoughts and discuss your ideas about writing with so many like-minded people. One of my aims here at The Writing Coach is to truly support our members in the deepest possible way and I hope these images give a real sense of how we do this. I attend all of the events personally and get to know everyone. There’s no charge for the events beyond your own expenses for the day – so this really is an invaluable resource for everyone who works with us. I’d love to meet you at a future event! 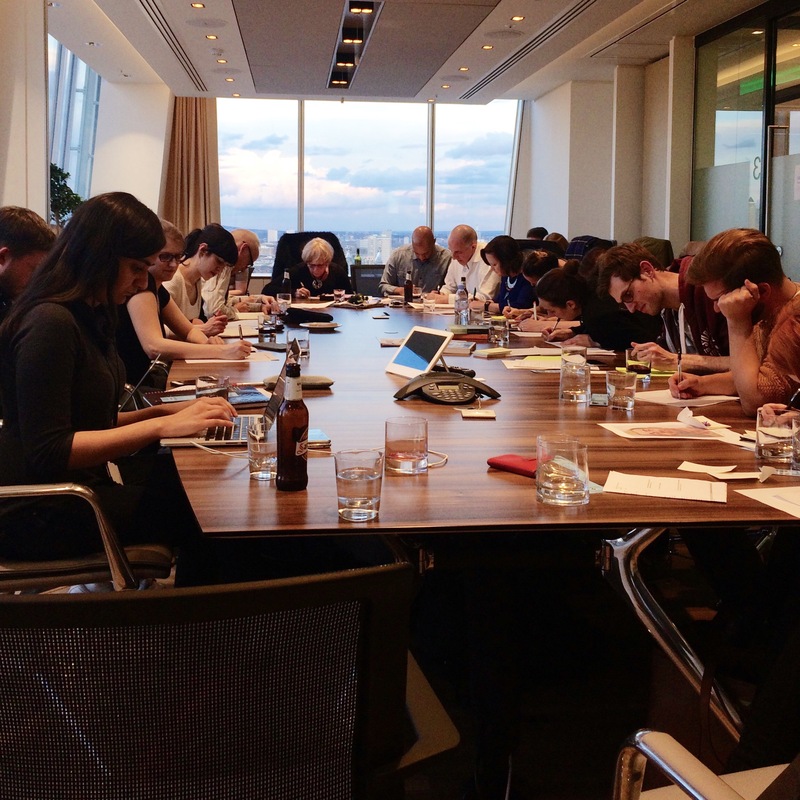 I had the great pleasure recently to lead a branding workshop for content creation at The Shard, London. 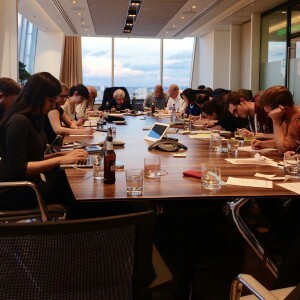 What a wonderful venue for a workshop this was, with a glorious panoramic view of London. This short video put together by Tom Hewitson gives a flavour of the event. The workshop for Tom’s Content Lab was entitled ‘Bringing Brands and Bots to life’. Content Lab is a monthly get together for writers, designers, product managers and anyone else interested in making products and problems easier to understand. The workshop I led used creative writing techniques to lend character to brands. The aim was to enable participants to find new ways of creating characters which might then be used to encourage readers and consumers to better identify with brands. I began the content creation workshop using the same creative writing exercises that I’d use with writers of fiction. 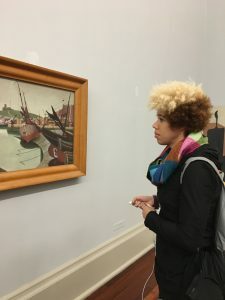 We studied paintings to inspire us and worked with props and cue cards with suggested sensory details, such as particular smells or locations. We worked using free writing techniques, and those attending were able to enjoy creating in such an open-ended way. Later, we applied these techniques more specifically to characters that related to products, working in teams. Tom is particularly interested in ‘bots’ – the user-friendly robots such as Apple’s Siri – and how these bots can encourage consumer loyalty. Each of the teams came up with characters that might help a reader/user identify with a brand. For example, one of the teams came up with a ‘Farmer Bot’ with a very particular voice and character to engage potential customers of an organic fruit and veg. delivery service. The participants seemed to really enjoy this exercise. There was a lot of laughter and it was fabulous to witness how quickly they were able to use the techniques to invent really unique characters that helped us to understand the nature of the relevant product. We had a hugely enjoyable evening and I was delighted at the feedback after the content creation event. Content Strategist Stephen Wilson-Beales, Head of Editorial at Global Radio, London, also wrote a lovely blog post about the event here: Using Creative Writing Techniques to shape Content Design. A big thank you to Tom Hewitson for hosting the workshop. I definitely aim to lead more workshops of this nature and would welcome enquiries from organisations looking to encourage a different approach to creativity in their teams. If you are a content creator, I’d love to hear whether you use fiction-related techniques in your work and how you might develop such ideas. Parties are unpredictable events – for Taleb, the very act of putting oneself in a random situation is a positive act in that you are allowing for unpredictable things to unfold. 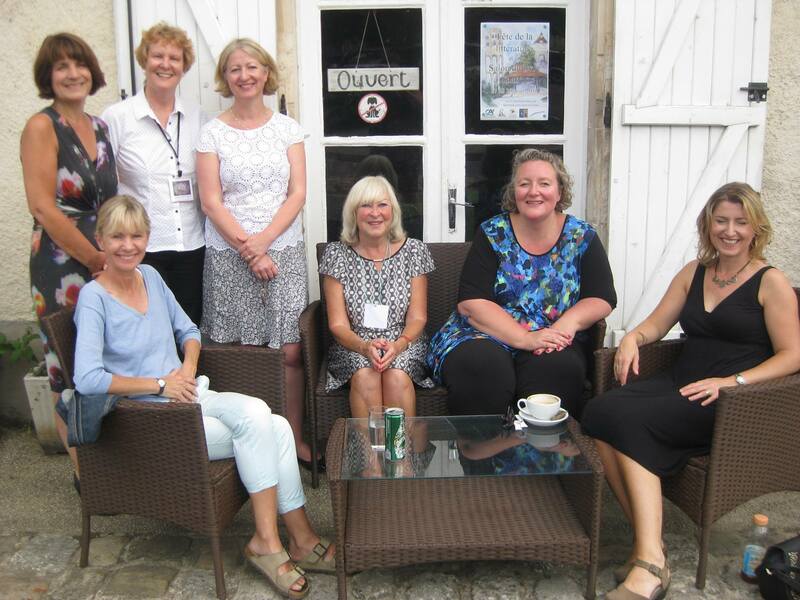 Literary Festivals are grand parties of a kind and this year at the Charroux Literary Festival I hope I opened up all kinds of good serendipity by running a Networking for Writers event. What was intriguing for me about the conversation that ensued was how many common threads unravelled during the course of our session – and how much easier it becomes to solve a writing problem or find a new approach to a challenge when one brings several interesting writerly minds together. 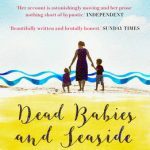 When writers have networks and communities where they can share their common experiences and ask questions, there is huge room for cross-fertilisation of ideas and plenty of powerful inspiration. 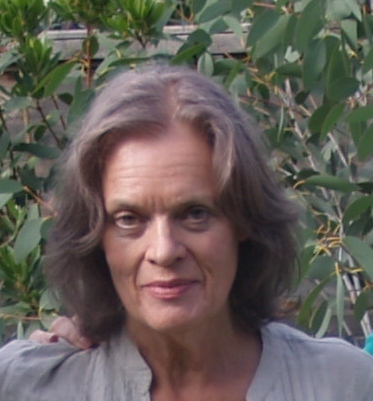 Harriet Springbett whose novel Tree Magic has been accepted for publication. 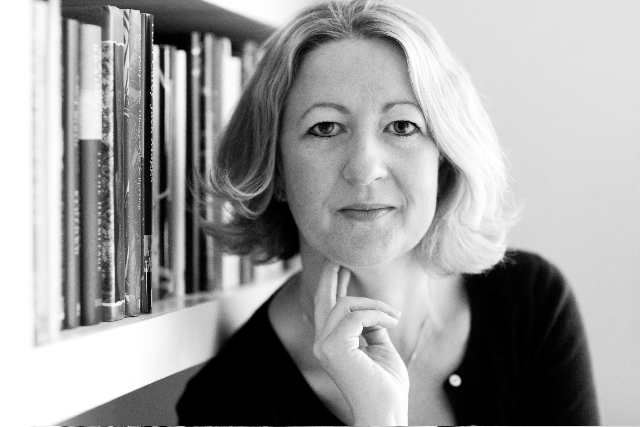 Alison Donaldson, author of Communities of Influence whose subject is writing and conversation and especially how we combine them at work. Just look at the diversity of literary experience in that one room in Charroux! It’s not surprising that wonderful things happen when such interesting individuals come together. As I write this, I’m preparing to go to a literary launch party, and it makes me all the more excited about the synchronicities that might unfold. What were the common threads at this Networking for Writers event? It’s fascinating, I always find, when writers come together, how we find areas that many of us struggle with and how together we find solutions that we would never have been able to find alone. Here are just a few areas that sprang up in our conversation. I wonder how many of them are familiar questions for you? How do I organise my writing work? 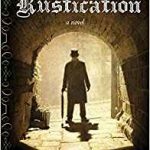 How do I develop the persistence I need in order to finish a whole novel? 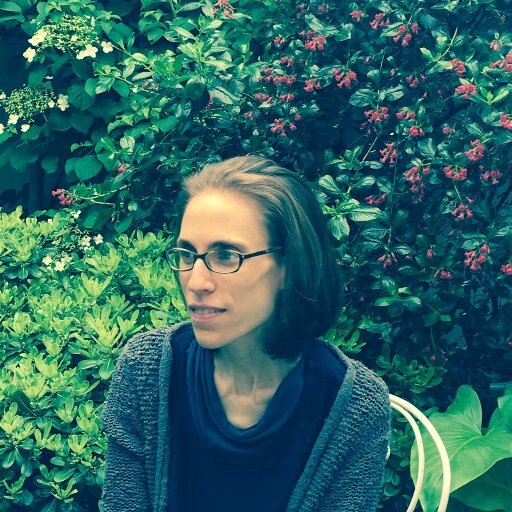 Where is the overlap between fiction and memoir? How do I write a good synopsis that is attractive in the marketplace? 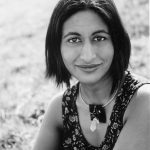 In memoir-writing, how do I deal with the legalities of working with true facts and writing about real people? What do I do when I feel that I lack inspiration on a particular day? I struggle with focus – how to I develop the ‘focus’ muscle? Together we talked through individual questions and shared our experiences and in an intense hour or so, we found ways through our blocks and uncertainties and found a greater clarity via our discussion. So often, we try to make sense of our writing issues alone, but how much better is it when we’re not working alone? Over the years I know that I have learned so much from my writer friends and gained enormously from their wisdom. 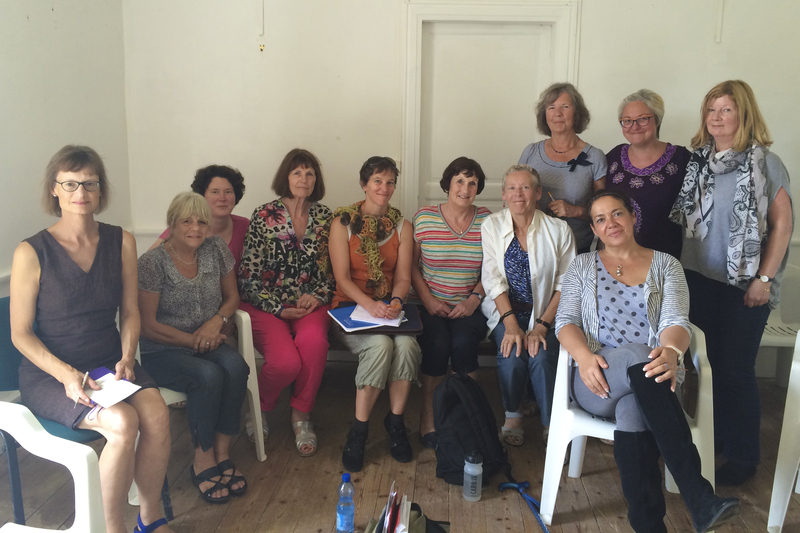 The writing groups that I have belonged to have enriched my writing hugely and I do encourage you, in the months ahead, to think carefully about how you might meet other writers and share with them, whether online or in person. There’s also a lovely opportunity to meet me and join one of my groups for a full day in London in January. 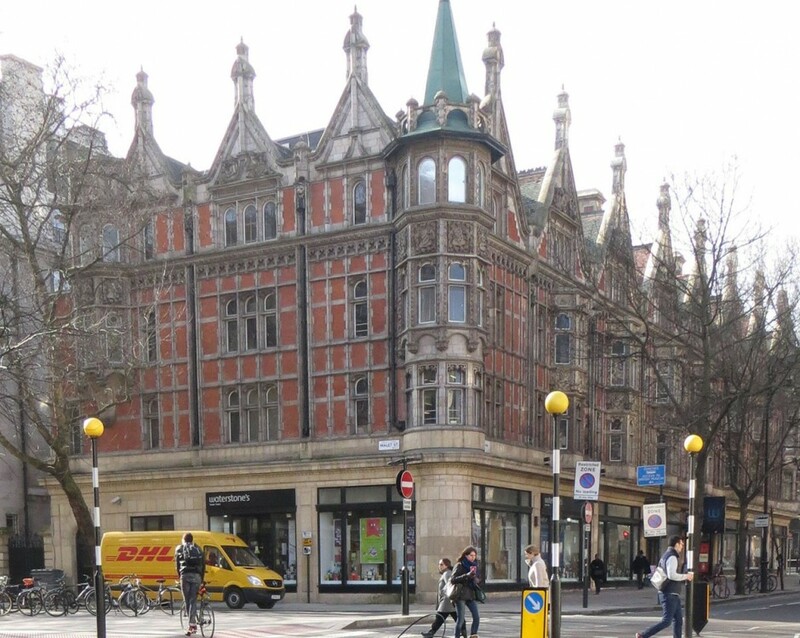 At the time of writing, there are still five places remaining on my Developing Your Novel course on 22nd January 2016, an exclusive one day fiction writing course for those who wish to improve their writing skills and take their manuscript to the next level, taking place in the beautiful Wallacespace in Covent Garden. 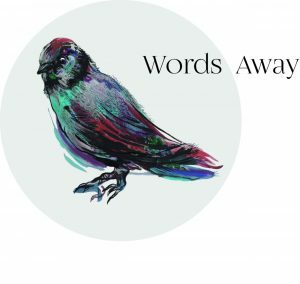 The participants who have already signed up have a wonderful range of experience and I know it’s going to be a fascinating day where we develop yet another new community of writers. 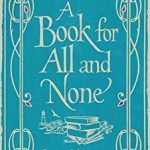 How can I develop my community as a writer? 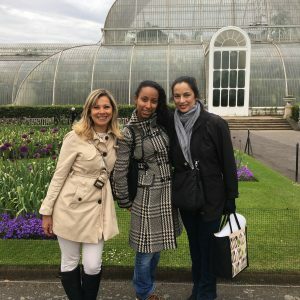 How can I nurture the writing colleagues and connections I already have? 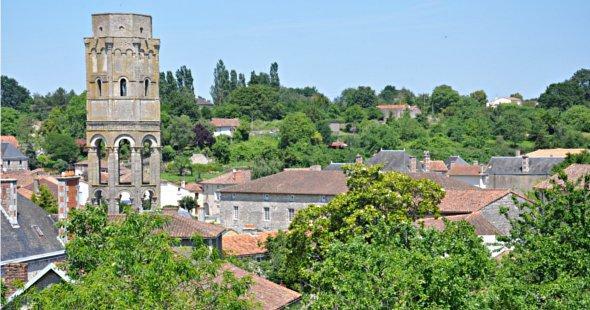 What was it about the Charroux Literary Festival that made it special? 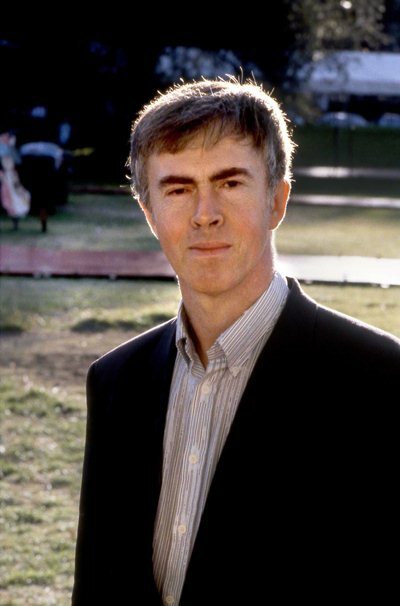 Why do we go to any Literary Festival and what can we learn from these occasions? 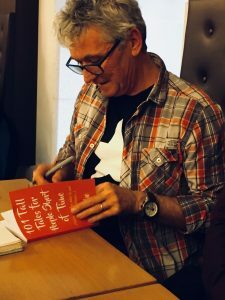 Held in the Medieval town of Charroux, this was the first Charroux Litfest: a memorable occasion, where I not only met a number of other wonderful authors, but I also gained a lot of valuable inspiration, which I’m looking forward to sharing here. 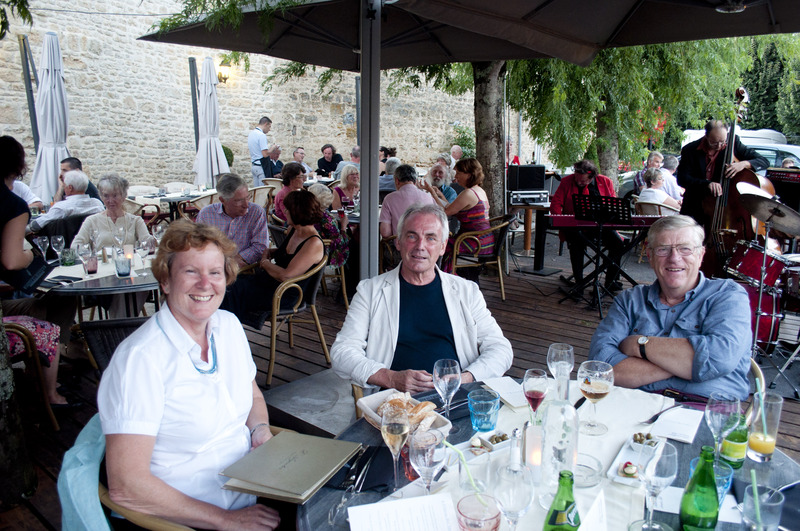 Relaxing with other authors at the Charroux Lit Fest. 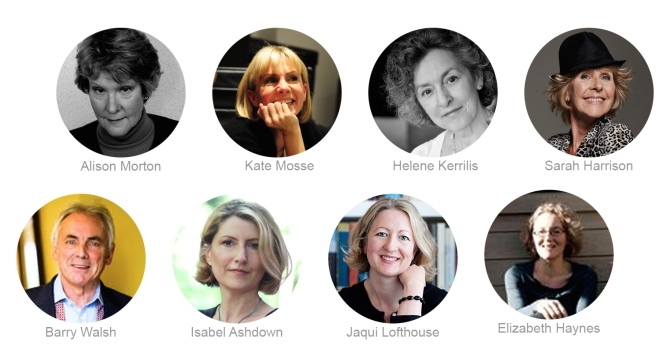 From left to right: organiser Kate Britten, Kate Mosse, Alison Morton, Jacqui Lofthouse, organiser Chris Collette, Elizabeth Haynes and Isabel Ashdown. 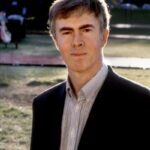 Why go to a Literary Festival? 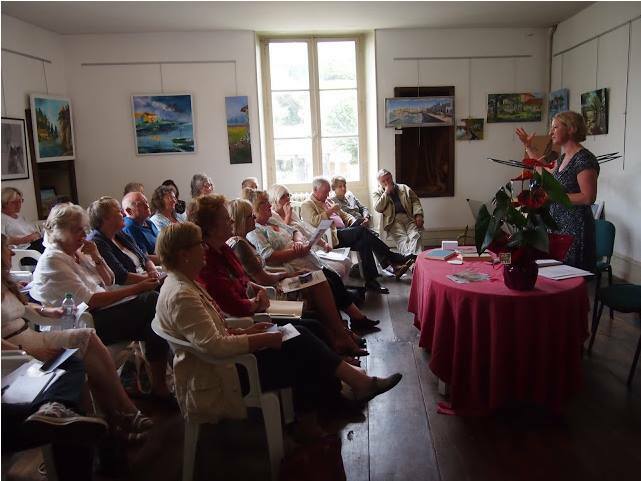 For authors and for readers, Literary Festivals are an opportunity to meet other like-minded people and what was wonderful about Charroux was the incredible sense of community. A spirit of generosity permeated the occasion. 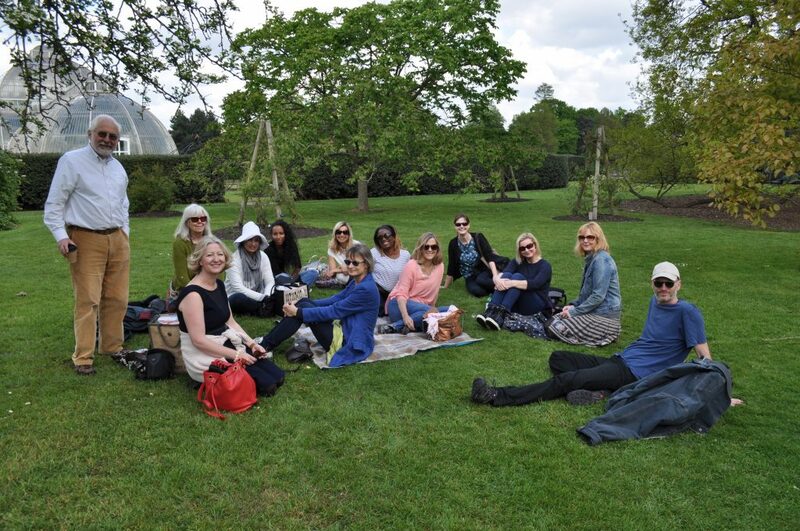 This wasn’t one of those festivals where authors swish in and swish out, only briefly leaving their ivory towers to touch base with their public, but rather an environment where authors and readers hung out together: new friendships and bonds were made quickly in the gardens of La Maison du Pays. At Charroux, I had an opportunity to connect more closely with my colleagues including Stephanie Zia, Diana Morgan-Hill and Barry Walsh, as well as forging new friendships with fellow authors and poets Alison Morton, Kate Mosse, Elizabeth Haynes, Isabel Ashdown, and Katherine Gallagher, as well as the amazing organisers, also writers, Kate Britten and Chris Collette. 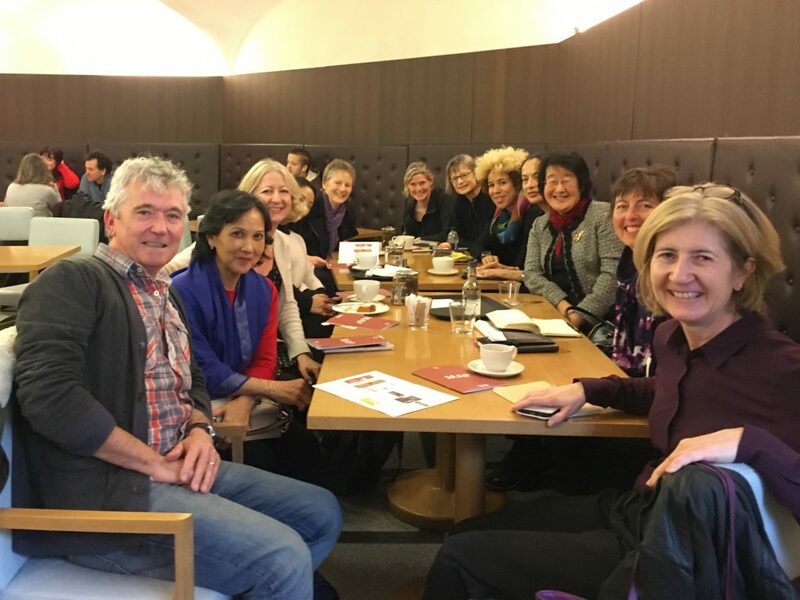 There were many others, too many to name – but I will be writing a separate special post about the women who attended my writers’ networking lunch. It’s always such a pleasure to bring serious writers together, one of the most satisfying aspects of my work. The essence of my talk related to organic growth, something I often discuss with students and clients and refer to in more depth in my ebook about productivity and confidence for writers, Get Black on White. 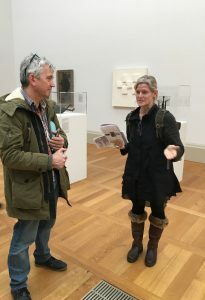 I considered how particular images have inspired my work: many of my books came from tiny fragments of ideas and my aim was to encourage others to trust their hunches about the fragments of information – visual and verbal – that fascinate them. The inspiration for my novel Bluethroat Morning for example was an image that I’d written about in a discarded draft of an earlier work: I imagined a woman walking along the beach in Cley, Norfolk, during the Victorian era, wearing a bustle dress, accompanied by her wheezing father. 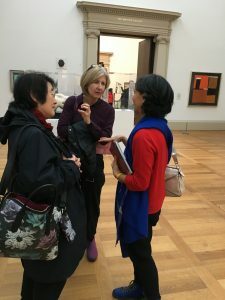 I couldn’t get that image out of my mind, yet I was now writing a contemporary novel – how might this matter to that book? I wanted to explore how we honour these impulses and make sense of them during the process of the work. Afterwards, it was a pleasure to work with some of the attendees in a post-talk workshop where we developed character portraits inspired by paintings. What did I learn at the Charroux Festival? Most importantly, I was reminded of the incredible community that can exist amongst writers at every stage of their careers. There were so many wonderful aspects of the programme. 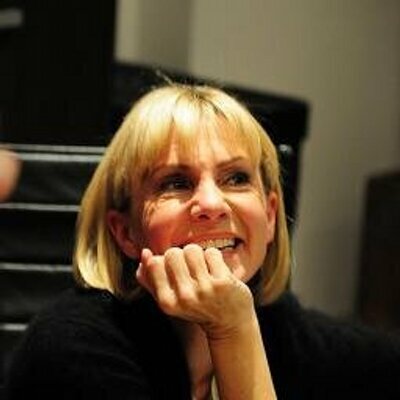 One highlight was the talk given by bestselling author Kate Mosse, author of the Labyrinth trilogy and most recently The Taxidermist’s Daughter . Kate gave many insights into her writing processes. I build my stage sets first… I stand on the empty set and I’m aware of the characters in the wings… I start writing and little by little, they come out of the room. But they mustn’t come out too soon… and then there’s a joyous moment and then they step forward and I know who they are. Kate is an inspirational powerhouse. She clearly works long hours to get her novels just right. She spends three-quarters of her time researching the novel, then a quarter of the time writing it – which given the length of her novels, suggests an idea of the hours that she puts in. Kate’s passion for France and Carcassone in particular shone through. 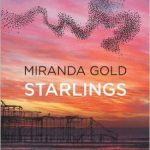 She is without doubt the author to read if you want to see how a writer uses a fascination with sense of place in her stories. 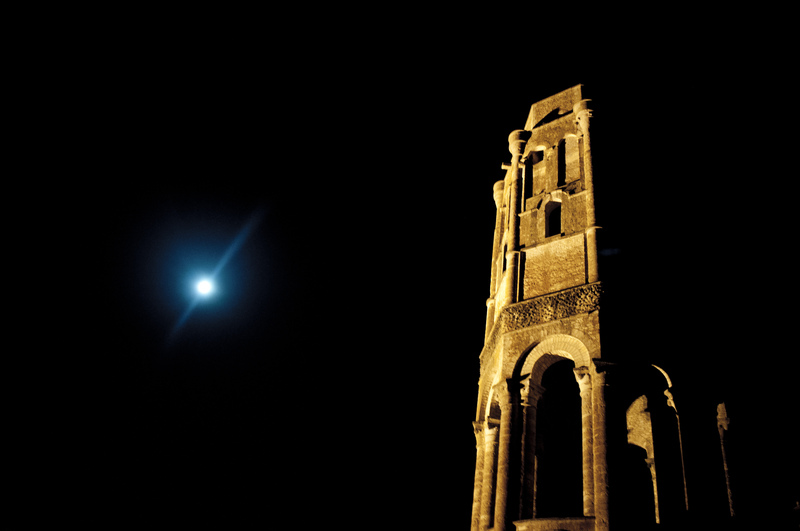 Charroux at night: perhaps the perfect spot for a crime story? One session which I found extremely interesting was the Crime Panel. However I was hugely frustrated to be slightly unwell during the festival: those who saw me in tears on the streets of Charroux (thank you Stephanie Zia for buying me tea when I most needed it!) will know it was down to the sheer irritation that I had to leave the Crime Panel early and to miss Isabel Ashdown’s session due to illness. I took a walk to the hilltop, hoping that the air would help me to prepare for my own session, but eventually only a quiet meditation helped me to carry on, despite splitting headache and nausea – what bad timing! Luckily I did eventually rally! Here I am the following day with the wonderful Alison Morton, author of the Roma Nova thrillers. Harriet Springbett took this lovely shot – her post on the festival is here. I learned so much from Alison and the other authors who took part in the Crime Panel, Elizabeth Haynes and Christine Collette. In particular I was inspired by the feminist thread of the conversation. 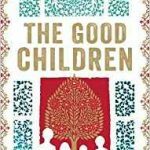 Alison talked about the need for us to have more stories with strong women leaders and how few authors passed the ‘Bechdel test’, whereby women lead the plot, and in the context of crime fiction discuss procedure and run the investigations. 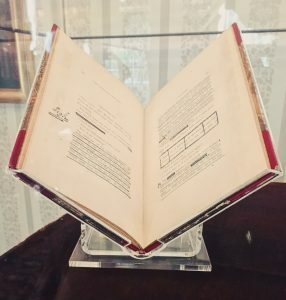 There was also an interesting conversation about the difference between satisfactory conclusions in real life versus fiction: in real life, Elizabeth said, successful prosecution is the ‘successful outcome’ whereas in fiction it might be more akin to ‘poetic justice’. Alison and I had some great conversations about the life of the independent author and the business of being a novelist. 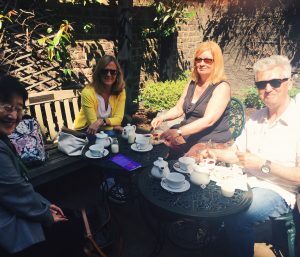 As she says in her own blog post on the festival, we spent a fabulous afternoon relaxing in the gardens of La Maison du Pays together with author Barry Walsh, talking about the writer’s life with a bit of politics thrown in. One example of Alison’s wisdom is the way that she treats reader reviews. “Every review is like a gift” she says – she uses the feedback to consider her work through fresh eyes. Two other highlights for me were Barry Walsh‘s talk about memory and fiction based on real life and ‘An Evening with Diana Morgan-Hill’. Barry was once a student on my fiction-writing course at Richmond Adult College and I’m so proud that he began his novel The Pimlico Kid in that class. He talked about the relationship between fiction and memory and it was a pleasure to listen to his accomplished readings from the novel. Diana Morgan-Hill‘s story is a remarkable one. I first worked with Diana around 10 years ago when she was writing a novel, but she has recently published her memoir Love & Justice: A Compelling True Story Of Triumph Over Tragedy . 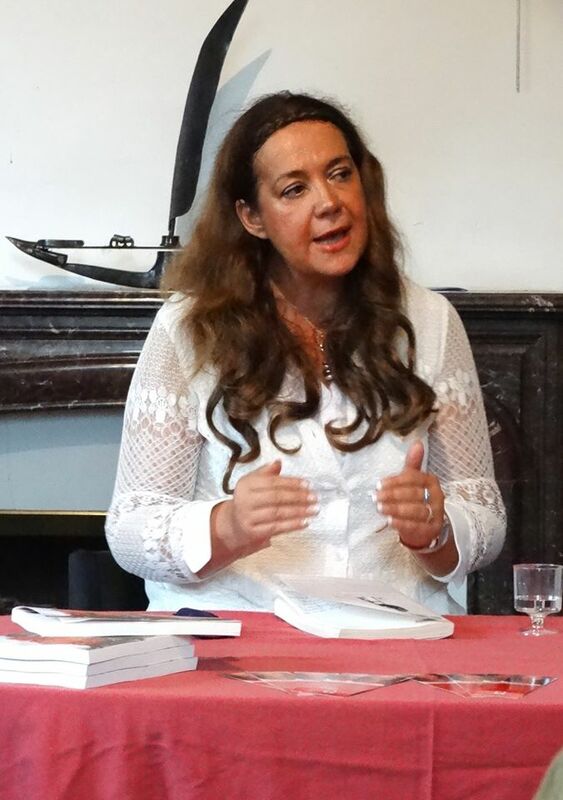 At the Charroux Literary Festival Diana spoke with huge courage and insight about her story. Aged 29, she fell under a London train and within 7 seconds she was transformed from busy woman of the world with everything to live for to a double-leg-amputee, her life in ruins. Her memoir is a compelling tale not only of the effects of this accident but of her 5 year battle with British Rail who astonishingly threatened to prosecute her for trespassing on the tracks. Diana is a remarkable performer and she had the audience hanging on her every word and laughing at her wonderful humour. 2. 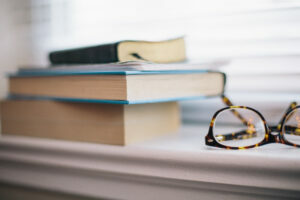 Play around with the idea of less-focused writing – just drifting back to the writing desk to write the odd paragraph over the course of the day. 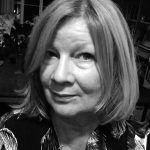 This isn’t really ‘me’ – I prefer more focused stints, but I thought it would be useful to try… I took this one from Alison Morton’s booklet about the writing life. 3. Make this the year I truly focus on my Young Adult novel. I’ll continue to rewrite my play but the novel will be first priority. 4. Make sure I get my early novels in-print again! 5. 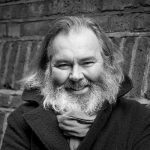 Consider having a separate site about my work as a writer versus my work as a coach – I’m still uncertain about that one and would be interested in your views. A lot of these insights emerged from my conversation with Alison – we had several long conversations over the four days! A huge thank you to organisers Kate Britten and Chris Collette and all those who helped set up the festival and volunteered to help run it. I so enjoyed meeting everyone and am looking forward to sharing more about my writer’s workshop and the fantastic writers I met there in the next post. 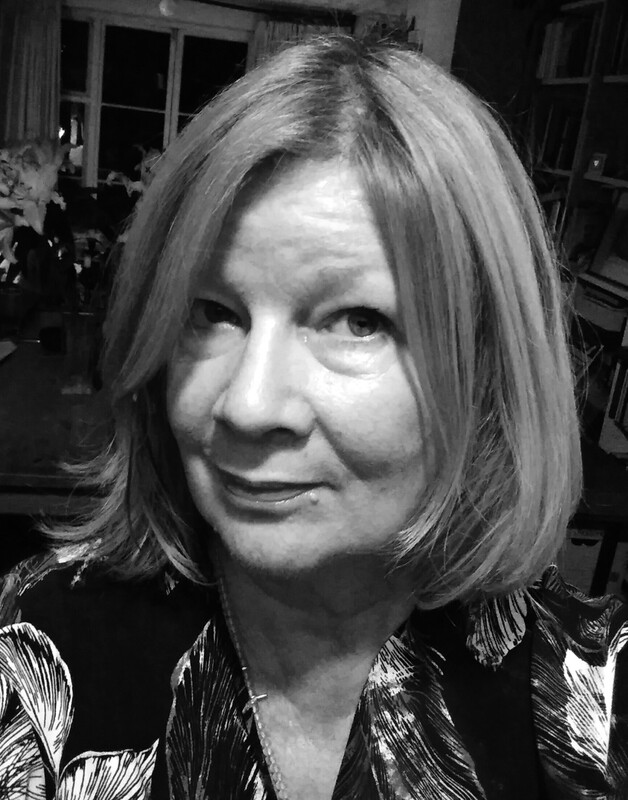 Thank you also to Susie Kelly, patron of the Festival who first suggested me as a guest! If you came to the Charroux Festival, I’d love to hear your thoughts on your experience of the event. And if you didn’t – what do you most get from your visits to literary festivals? Any particularly memorable insights? Clare Barry and I (Paradise Road Project) at the London Book Fair. Many freelancers, like myself, are used to working individually: making all the decisions and relying entirely on self-motivation to keep going. But what happens when you collaborate and build a project with another entrepreneur (or another writer, another artist)? Is there power in teamwork or is it difficult to relinquish control? 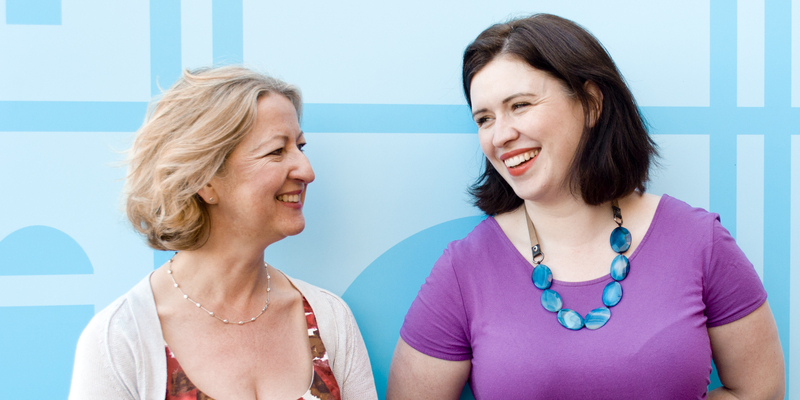 Yesterday, fellow writer and entrepreneur Clare Barry and I launched Paradise Road Project. Together, we will be running the Urban Creativity Workshop at the gorgeous East End venue The Proud Archivist on May 23rd. The workshop is aimed at anyone who yearns to get their creative project off the ground and to see it through to completion. It’s for people who want to have more time to write, draw, design, perform or – indeed – collaborate; we are looking forward to working with both creative professionals and those who are longing to begin or return to a creative life. But why ‘Paradise Road Project‘ and how did the collaboration begin? 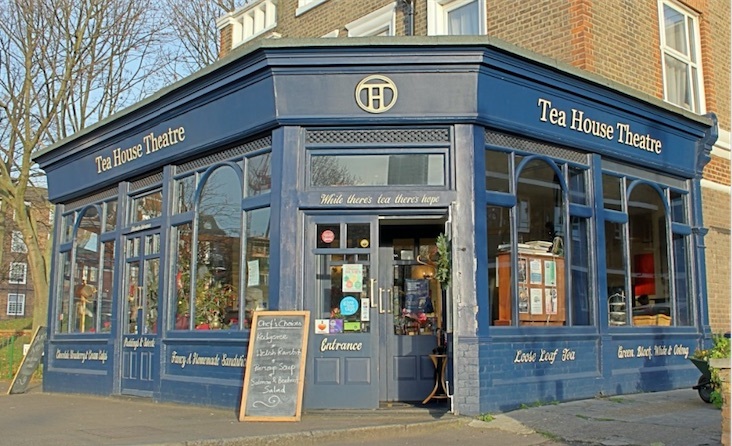 Essentially, Clare and I were friends who met and drank tea in Richmond in a cafe on Paradise Road. 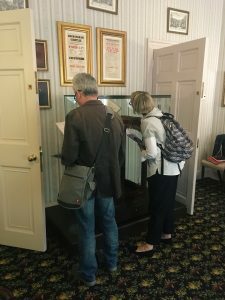 It seemed a fittingly suitable place for two writers to meet, as we were aware of the literary connotations of the road: it was where Virginia and Leonard Woolf set up The Hogarth Press. However, as we began to talk about a creative collaboration – about forming a community of creative people and working with them to help them become inspired, motivated and productive – we played with names for our project. ‘What about Paradise Road Project?’ Clare said, ‘as that’s where we spend so much of our time.’ It sounded perfect. But what we didn’t then realise, was the beautiful coincidence of our timing. One day, after tea, standing in front of the blue plaque on Hogarth House, it struck me: ‘look, 1915!’There it was. Exactly 100 years ago. 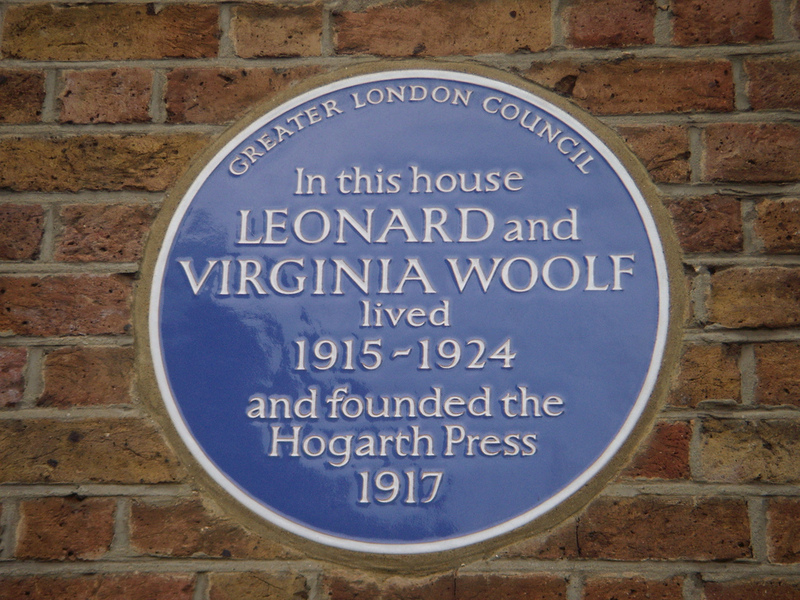 Then, when we looked further into the story, it turned out the Woolfs moved into Hogarth House in March 1915. The coincidence seemed perfectly auspicious. For us, it was a no-brainer. As we got to know each other better, it was clear that we had to work together. When you meet the right collaborator, everything falls into place. What was really interesting in our conversations was how much common ground there was in terms of our interests – but also how our skillsets were so complimentary. So we bonded over talking about Jeannette Winterson (both big fans) and writing, but also over some of the blogs we followed online. This was the funniest part for me. I kept saying, ‘but I don’t know anyone who reads that blog!’ and ‘no way, you like Paul Jarvis too?’ It was a language that no-one else I knew understood. We had both looked for inspiration and found it in the same places. However, we had different backgrounds in terms of our experience. 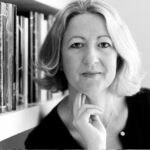 I’d spent years as a writer and a coach/literary consultant, running my own business, whereas Clare, in addition to her writing, had been involved in much bigger organisations. 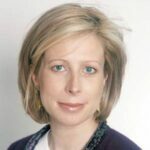 She worked in executive education at London Business School and raised £1m in philanthropic partnerships for the London School of Economics. 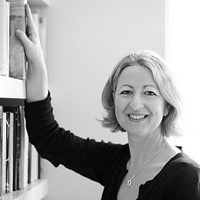 Clare was also part of the team that secured the custodianship of The Women’s Library. These days she writes about London, digital mindfulness and creative work/life slide. 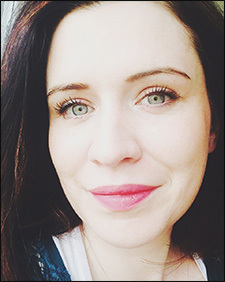 She is a creative writing mentor at the Ministry of Stories, press liaison for Postcard Productions’ The Stranger on the Bridge #findmike and adviser on media and partnerships to The Listeners Project, Hackney. So what has it been like to collaborate? For me, it’s been fascinating. I’ve learned so much about myself and poured a huge amount of passion into Paradise Road Project because working with such a good friend has been enormously energising. Clare is such a creative dynamo. From the beginning, she took control: she brought along agendas when I just had an old notepad and she sent me endless brilliant ideas by email. It has also been interesting working on our website together. What, so you mean everything I do isn’t perfect? Clare has taught me to let go of my own control-freakery. Sometimes it takes me a while to admit that she is right (but she usually is). If you’re thinking about collaboration, I’d say if you find the right person, go for it. It is hugely rewarding and a fascinating process. How can Paradise Road Project help other collaborators? 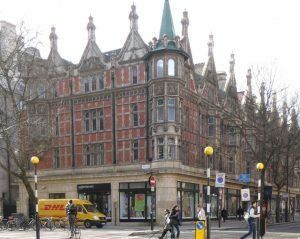 Our workshop will provide a day of inspiration, imagination and motivation in London’s East End at The Proud Archivist. This restaurant, bar, gallery and library space on the Regent’s Canal is an inspiring venue in which to indulge in delicious food, conversation and boost your creative confidence. We designed the workshop to help others reclaim their time, pursue their passion and get focused on how to achieve it. Please don’t hesitate to get in touch if you have any questions about the event. It’s going to be a special day. 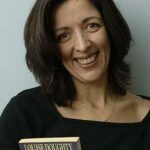 This month, the novelist Louise Doughty and I are delighted to feature on the blog Something Rhymed being interviewed there about our literary friendship. 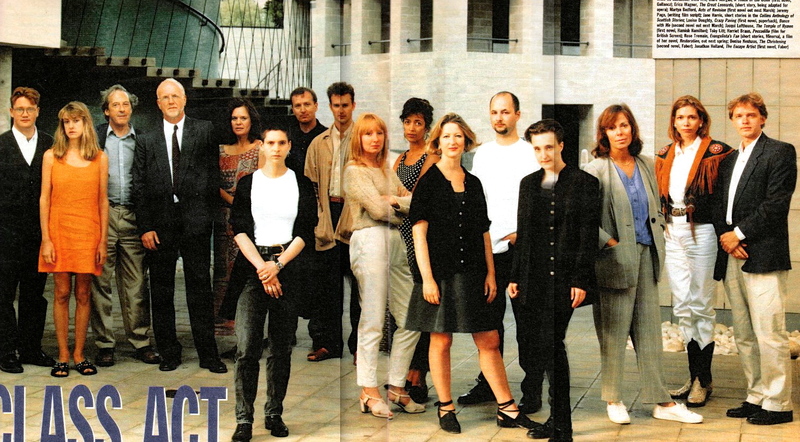 Louise and I first met in 1995 at the celebration of 25 years of the MA Creative Writing course at UEA, when we both featured in the anthology Class Work, edited by the late Sir Malcolm Bradbury. 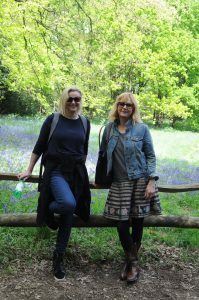 The blog Something Rhymed is a wonderful site, run by friends Emily Midorikawa and Emma Claire Sweeney who met over a decade ago, at a time when they were both living in rural Japan – working as English teachers by day, and scribbling stories in secret by night. 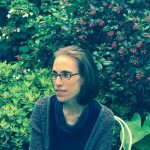 Their blog profiles a different pair of female writer pals each month, with Emily and Emma Claire challenging themselves to complete an activity based on a prominent feature of that particular friendship – adding a celebratory note to today’s resurgent feminist conversation. 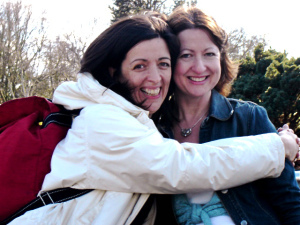 Louise Doughty and Jacqui Lofthouse at Kew Gardens. 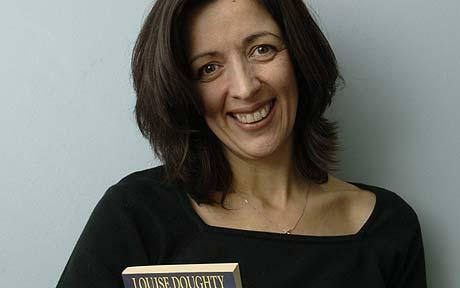 To read the full text of my interview with Louise, do hop over to the interview. We’re happy to be published in relation to Elizabeth Bowen and Iris Murdoch. You may also enjoy the interview with another of my writer friends Liz Jensen with her friend Polly Coles profiled in relation to the writers Mary Lamb and Dorothy Wordsworth. 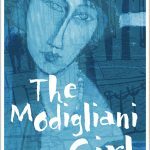 In my novel The Modigliani Girl I satirise a group of writing friends. But in real life, literary friendships are vital to me. In the coming weeks I’d like to acknowledge other literary friends here, to celebrate the importance of literary community, as a central part of the writing life. You can also acknowledge your female friends with the hashtag #somethingrhymed as suggested by Emma Claire and Emily.